Amazing fieldtrip with my ‘Women and Gender in the Middle East’ students (American University in Dubai, Middle Eastern Studies Division)! We explored a unique cultural space in the Arab world where UAE women’s lives and achievements are celebrated. 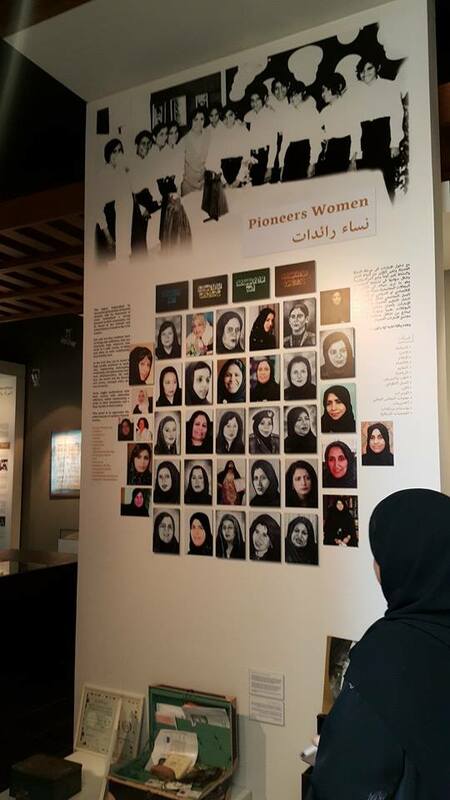 The Women’s Museum was established by the Emirati professor Rafia Ghubash in 2012 in order to preserve the history of women in the UAE and break down stereotypes and reveal the extraordinary role that women have played in defining their culture and shaping their society, from Sheikhas to pioneers in education and business, and poets. A special hall is indeed dedicated to the heritage of the renowned poet Ousha Bint Khalifa, known also as ‘The Girl of the Arabs’. Donated art work and artefacts include photos from those living in the area, showing how women were able to read and write contrary to many expectations, and land documents showing how women bought and sold land, and had businesses, from as early as the late 1940s and 1950s. The second floor includes a women’s studies center, featuring walls covered with bookcases full of literature written by Emirati women, and a gallery featuring local and international work by both men and women. 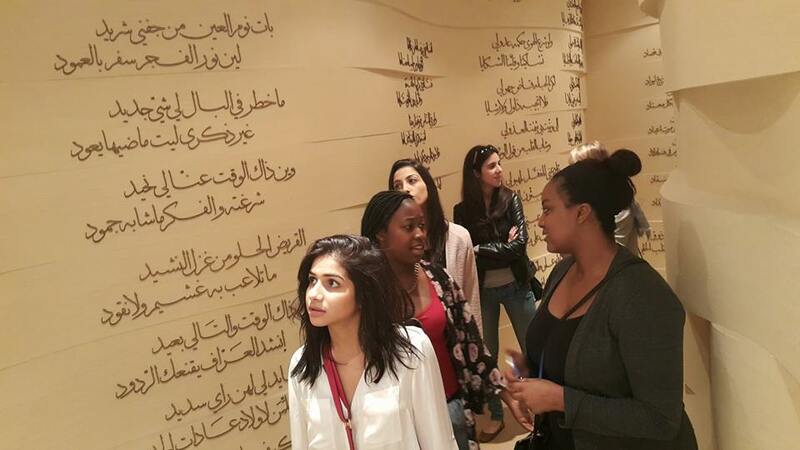 Visiting the Women’s Museum was an important informal learning experience for students. It exposed them to in-depth information on the UAE society and the role of women in its development. It also allowed them to connect with Emirati women who are contributing to share this information, and to discuss thoughts and opinions. The Women’s Museum in Dubai is one of only four in the world which focus on women’s heritage. 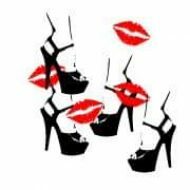 The museum foregrounds the political, economic and intellectual achievements of women, rather than just what people first assumed it would be about — perfume, makeup and clothes. A first visit for AUD MEST students but certainly not the last! Special hall dedicated to the poetic heritage of the renowned poet Ousha Bint Khalifa, also known as ‘The Girl of the Arabs’. 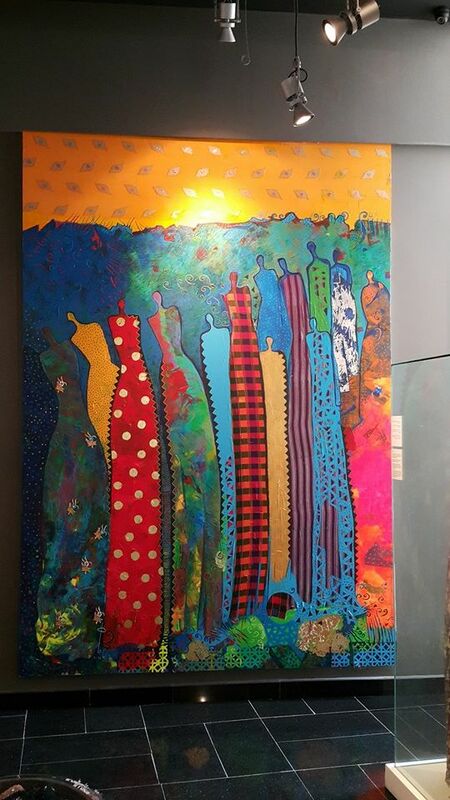 Beautiful artwork by Dr. Najat Meeki, a distinguished artist who is finely tuned into her local environment. A tribute to Emirati women! 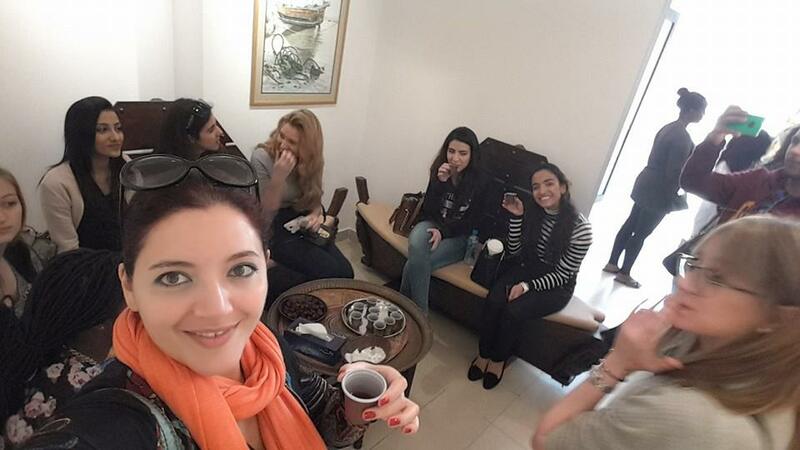 Dr. Pamela Chrabieh with MEST students, Women’s Museum, Dubai, January 24, 2015. 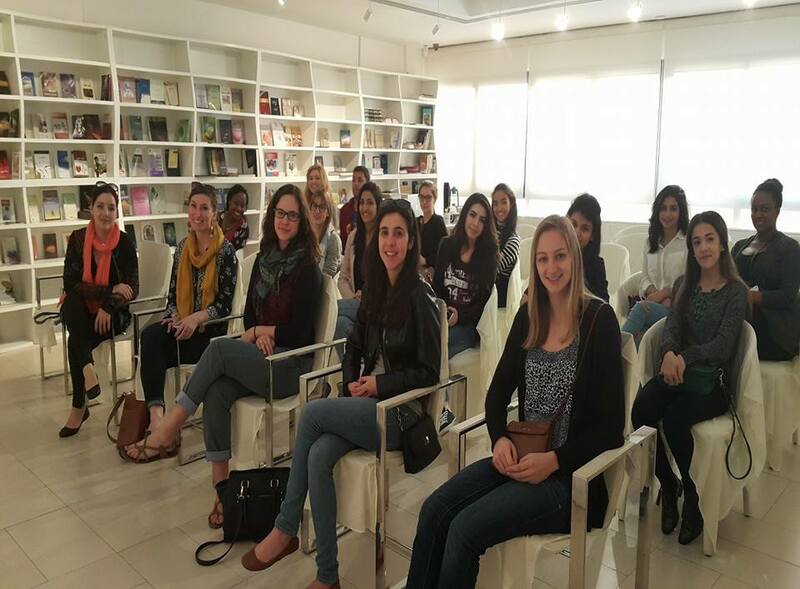 Dr. Pamela Chrabieh with AUD MEST students ‘Women and Gender in the Middle East’, January 24, 2015 – Women’s Museum, Dubai. Do you have also other references about the museum? Wish i could visit! Thank you for the information. I didn’t know it existed. And i didn’t know UAE women have such a rich history of struggle for their rights. So many misconceptions need to be dismantled about women in the Middle East. Women’s museums should be established in all Arab countries. Women fought with men for independence and freedom. Thank you Siloe 🙂 I agree!